Seashells are tiny treasures, each one completely unlike any other. Their variety of shapes, colors, and sizes makes collecting—and even searching for—seashells a favorite pastime of avid and occasional beachcombers alike. As she did for the ocean’s other jewels in Sea Glass and Sea Glass Seeker , photographer Cindy Bilbao captures the ridges, striations, and hues of delicate shells everywhere she finds them. Displaying sun- bleached fragments, glittering, cantaloupe- colored nacre, and scallop shells washed by the tides, Bilbao’s photographs embody magic and mystery. From weathered quahogs and mussels on the cooler shores of New England to a rich, chestnut-colored Florida Fighting Conch shell nestled in the sands of its namesake state, she describes in intricate detail how these shells are formed and why they look the way they do. 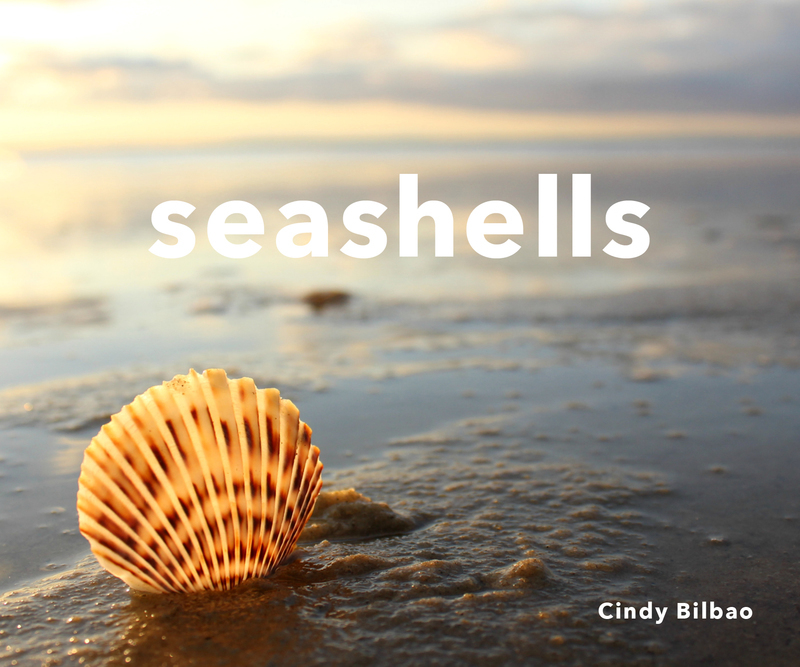 Complete with Bilbao’s expert tips for finding the most unique shells and enjoying the hunt, Seashells is the perfect gift for any anyone who loves the beach. Cindy Bilbao has been a photographer of the natural world from a young age. The author of Seashells, Sea Glass, Sea Glass Seeker, she lives in Pennsylvania.